If you’re going to purchase snakes for sale, you’ll need to have the right type of housing for them. This will ensure that the snakes are safe, comfortable and warm. Although each species of snake will have particular needs, housing requirements for the majority of them is generally the same. You’ll first need the right size enclosure for your chosen pet snakes for sale. It should be big enough to let your snakes move and stretch around, in addition to having a water dish and hide. But no matter the species of snake you choose, they’ll need an appropriate heat source inside their enclosure. You can choose from basking bulbs, ceramic heat emitters or Under Tank Heating methods, including heat pads or heat tape. You’ll also want to get a few hiding spots to make your pet snakes more comfortable. Finally, choose a water bowl that’s big enough for the snakes to soak in. Make sure the bowl is sturdy enough so that water doesn’t spill over the bowl or it doesn’t tip over. Also make sure that the enclosure has a secure lid that locks, given captive-bred snakes are notorious for being escape artists. Also, don’t forget to choose the right substrate for your chosen pet snake! Top substrate choices include paper towels, newspaper, sand, coco fiber, coco husk, shredded aspen and cypress mulch. Or you can purchase commercial-grade reptile mulches from stores. It’s not recommended that you use cedar shavings or pine for any pet snakes for sale you’re thinking of purchasing as these contain oils that can be toxic to them. So, if you’re thinking about purchasing snakes for sale, do yourself a favor and think beyond the local pet stores or pet expos. Instead, consider buying snakes online from reputable sellers. You’ll have a better selection and more options than you would anywhere else when you opt to buy snakes online. Plus, you won’t have to leave your home to find your perfect pet snake! 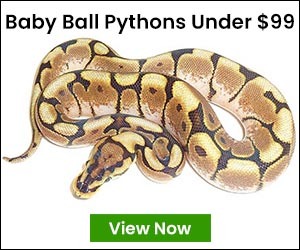 Besides snakes, you can choose other reptile pets from various online stores, too! 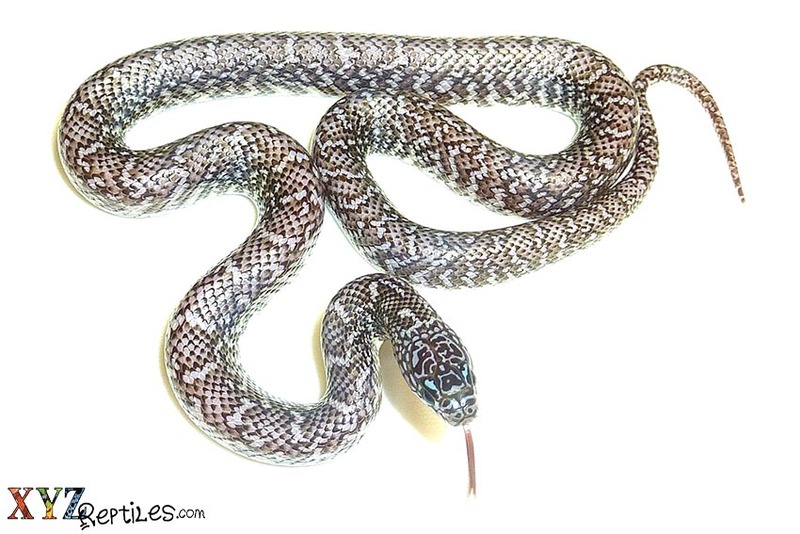 While pet snakes for sale are always great options, there are many other reptile pets you can purchase. From lizards to tortoises, reptile pets are popular for a number of reasons. Reptiles are easy to care for and handle and aren’t as expensive to have as traditional pets like cats and dogs. « How Big Will Tortoises For Sale Grow?